India has 18,000 tonne of gold in private hands! 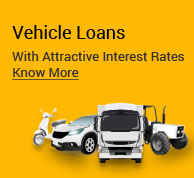 Is Manappuram’s Maiden NCD Issue Attractive for Investors? Can Manappuram Keep Growing at 60%? 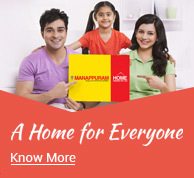 Manappuram Finance to spend Rs 100 cr on ad campaign. 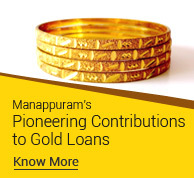 Manappuram Finance to issue 1:1 bonus. Manappuram aims to raise Rs 300 cr. Manappuram, group entity merger gets nod. 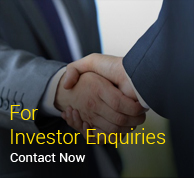 Manappuram Finance to raise Rs 400 crore. Manappuram Finance net rises 177%. Manappuram Finance sees FY10 profit over Rs 100 crore. Out From India’s Alleys, Gold Loans Gain Respect. MAGFIL may raise Rs 3,250 cr. Verbatim transcript of the exclusive interview with VP Nandakumar on CNBC-TV18. Video of the exclusive interview with VP Nandakumar on CNBC-TV18.